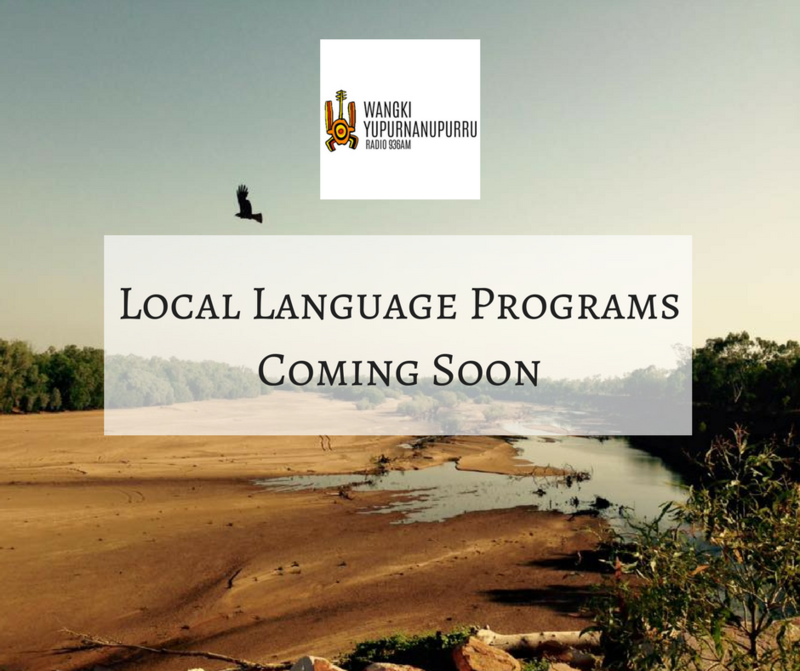 We are pleased to announce that Wangki will soon be broadcasting an hour of local language programming each weekday. With local presenters from different communities in our valley, broadcasting in all our local languages you now get to listen to radio in your language. Stay tuned for more information very soon on the days and times that your language will be on the air.